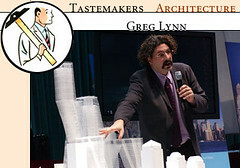 Greg Lynn will present some projects that … are chosen for their flexibility and adaptability. To initiate transformation and mutation, external constraints are exerted on these internally regulated prototypes. The result of this interaction between a generalized flexible organization and particular external constraints is a design process that has an undecidable outcome. 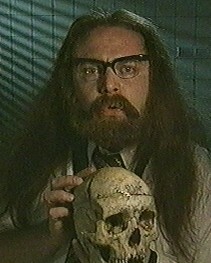 Professor Dexter’s experiments are in turn pointless and dangerous. They seem to stem from a combination of optimism and an uncertain grasp of reality.